Rocky co-founded Endeavour in 1991. Since that time, he has worked with companies in the specialty retail, business services and niche manufacturing industries. Rocky serves on the board of the Bi-Mart Corporation. Prior to co-founding Endeavour, Rocky spent six years as the West Coast Director for Earl Kinship Capital, a diversified equity investment company that specialized in real estate, technology startups, and oil and gas exploration. In 1983, he co-founded Support Technologies, Inc., a computer-test equipment company. Rocky also spent five years in marketing and sales management at Stanley Tools. In addition to his roles on Endeavour boards, Rocky also serves on the boards El Aero Services, Adventure Funds and Beef Northwest. 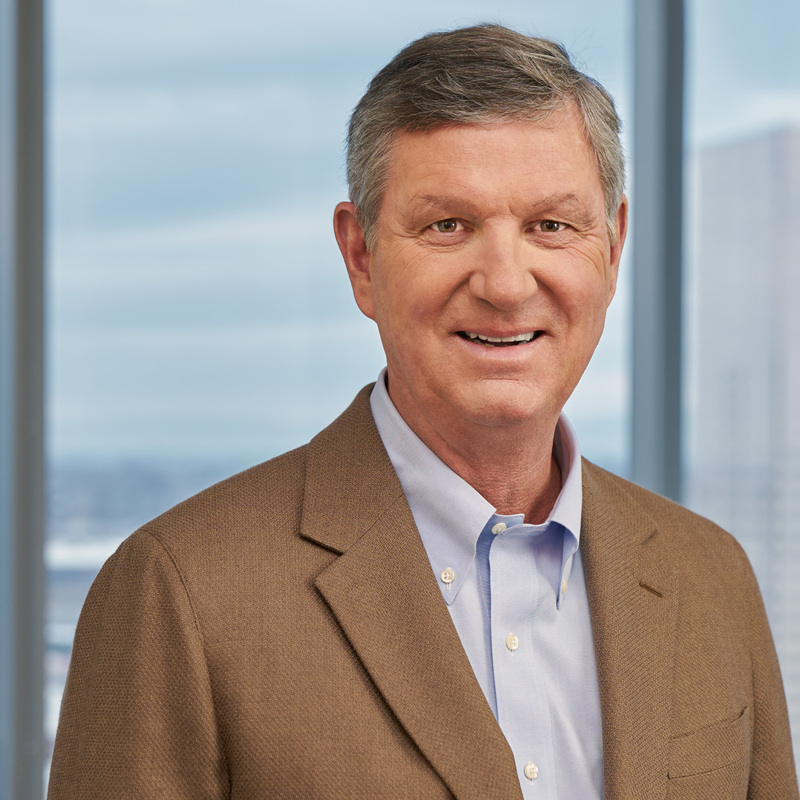 He is also the Chairman of the Kinship Trust Company and sits on the board of OHSU. Rocky received a B.S. from the University of Oregon. He has two sons and currently lives with his wife in Asotin, Washington.